Young Jews and Muslims joined together to collect more than £500 for refugees sleeping rough in Calais last Sunday. 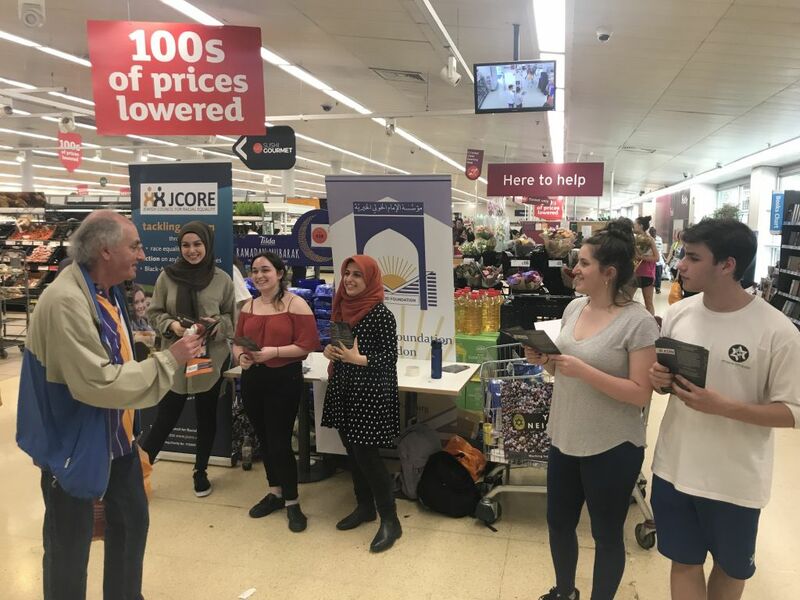 The Young Neighbours initiative, backed by the Jewish Council for Racial Equality (JCORE) and the Al-Khoei Foundation, brought together 17-22 year old Muslims and Jews to provide practical support for asylum seekers and refugees. 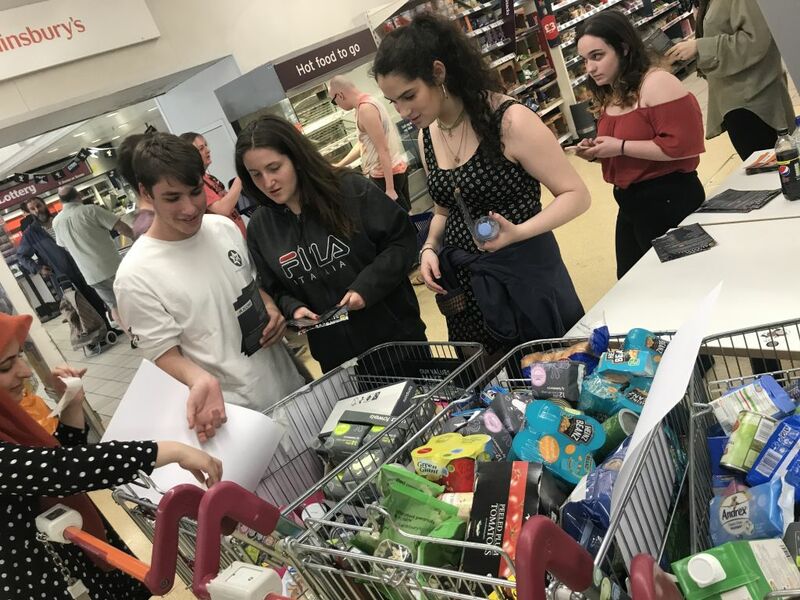 The youngsters asked shoppers at Camden Sainsbury’s to add an extra item onto their shopping list for refugees, the goods being delivered to northern France this Friday, where they will be distributed by ‘Care4Calais’. 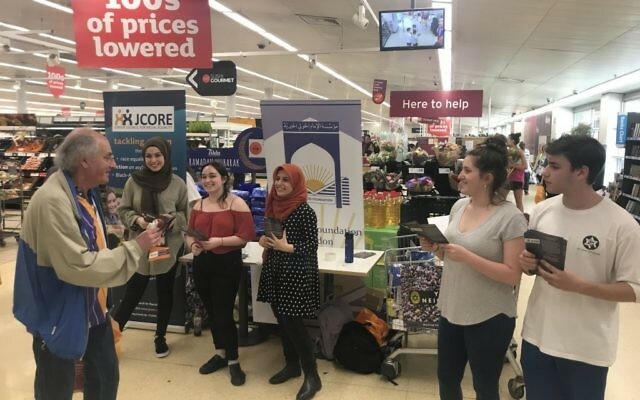 Fatima Khoei from the Al-Khoei Foundation added that “it was wonderful to see the extent of people’s generosity and how warmly they welcomed the idea. The volume of donations exceeded my expectations”.